Try 5 Free Transactions For 30 Day at Flint.com! Find Accept Credit Card, Low Fees with rate from 1.95%! 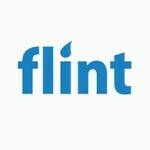 Download Flint App for FREE!